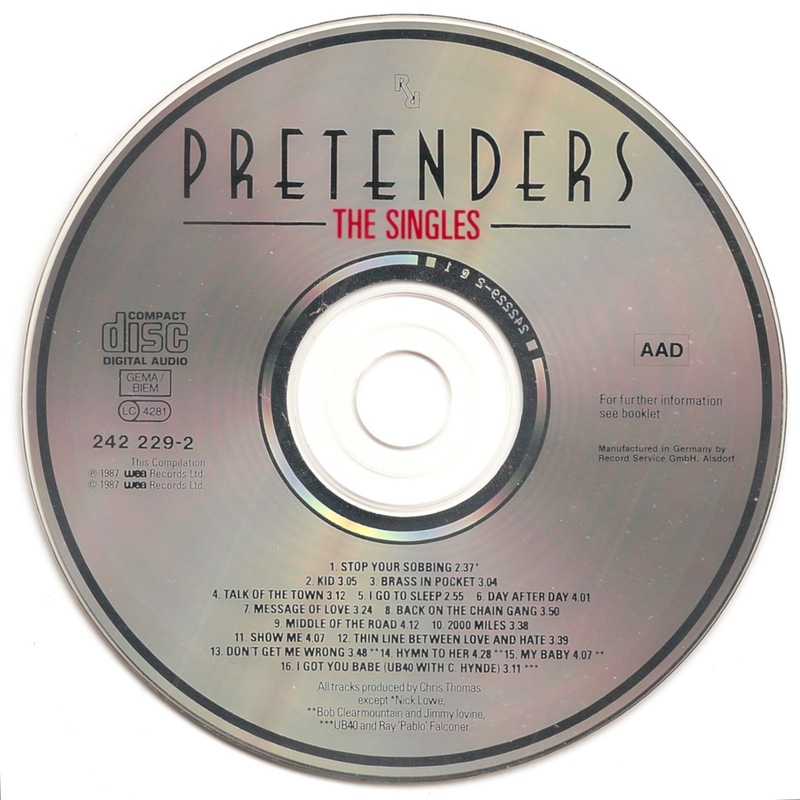 The Singles is The Pretenders 1987 compilation album and features all the bands UK single hits to that date, as well as including "I Got You Babe" which Chrissie Hynde had performed with UB40 in 1985. 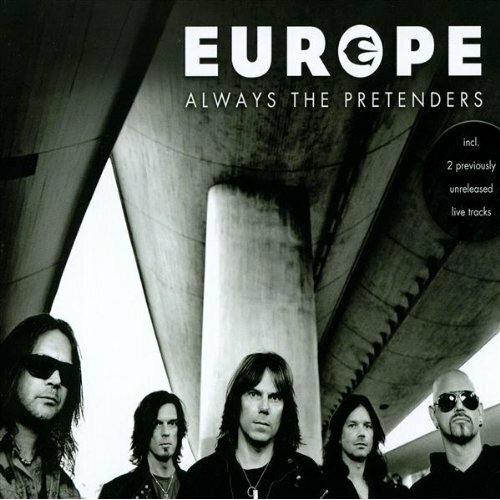 The Singles, a Compilation of songs by Pretenders. 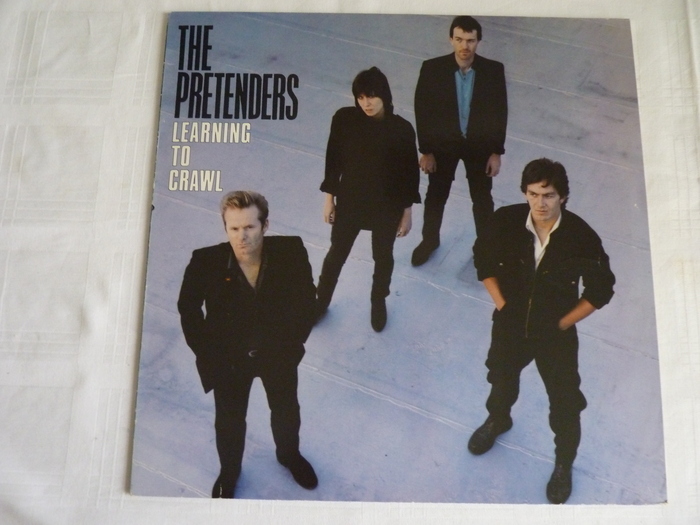 Released in November 1987 on Sire (catalog no. 9 25664-1; Vinyl 12"). Genres: Pop Rock. Rated #30 in the best compilations of 1987, and #1637 in the greatest all-time compilation chart (according to RYM users).